Welcome back. 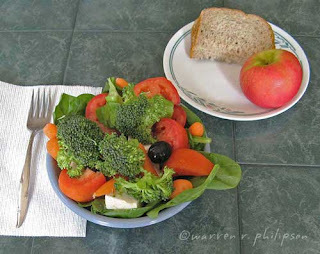 If you check the Blog Post Topics column on the right side of this website, you’ll find about 40 blog posts on food and diet. They range from Mediterranean diet to entomophagy (edible insects) and, of course, chocolate, coffee and the 5-second rule for food from the floor. It’s time I wrote about dietary supplements and fish. My diet is nutritionally impressive, but for better or worse, I still take three supplements: vitamin C, a multivitamin and calcium combined with vitamin D.
I started vitamin C in the early 1970s after Linus Pauling, winner of the 1954 Nobel Prize in Chemistry, extolled its virtues. I suppose I should have stopped when research didn’t support those virtues. I forget exactly when the idea of taking a multivitamin popped up. There again, research has shown little or no benefit, yet at my age, I figure it can’t hurt. Calcium was just calcium when recommended by the doctor I had in Virginia. My current doctor is not a proponent, perhaps because we live in Wisconsin, America’s Dairyland. That’s not to say my Virginia doctor didn’t also suggest milk and yogurt, sadly, not frozen yogurt. Oh wait! Research over the past few years has found calcium-vitamin D supplements may not reduce bone fractures. The research findings regarding supplements do not apply to food sources, which is the bottom line of why supplements are called...ta-dah…supplements. 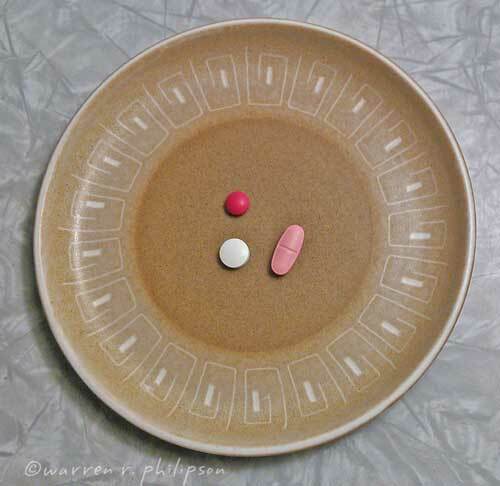 If your diet is well balanced, you probably don’t need any supplements unless recommended by your healthcare provider. It’s a tough call, and it’s hard to keep up. I used to take vitamin E and fish oil supplements, both of which were widely recommended then not recommended. I eat enough nuts and greens to fill my vitamin E quota. Instead of fish oil, well, that’s a longer story. 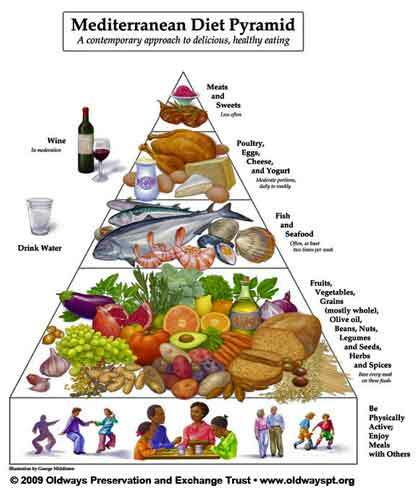 To begin, the 2015–2020 Dietary Guidelines for Americans recommends the general population consume weekly at least 8 ounce-equivalents of seafood--fish and shellfish. The guidelines describe seafood as a protein food that provides the most vitamin B12 and vitamin D and nearly all of the polyunsaturated omega-3 fatty acids EPA and DHA, whose health benefits warrant a separate blog post. 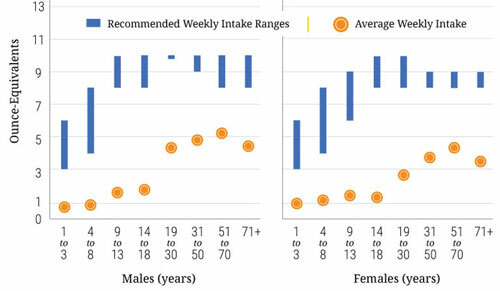 Current and recommended weekly seafood intake by age and gender (from health.gov/dietaryguidelines/2015/guidelines/chapter-2/a-closer-look-at-current-intakes-and-recommended-shifts/#food-groups). Most seafood contains trace amounts of mercury in the form of methylmercury. The guidelines encourage consumption of varieties that are higher in EPA and DHA and lower in methylmercury (e.g., avoid shark, swordfish, king mackerel), especially pregnant or breastfeeding women and anyone who regularly consumes more than the recommended amounts. Another possible concern is that, while canned seafood is considered one of the best nutrition bargains, some are high in sodium. Check the labels and rinse well. When I was about 8 years old, I stopped eating fish after a fish bone wedged overnight in my throat. That ban lasted for years if I don’t count fish fries, sold at roadside precursors of today’s fast-food restaurants. with yogurt, nuts and green tea. Fish is now a favorite when Vicki and I dine out; however, for one reason or another, we rarely have fish if we dine in. I compensated for dropping fish oil supplements by adding a can of sardines (3.75 ounces, oz) every 2 or 3 days to my same old lunch salad. 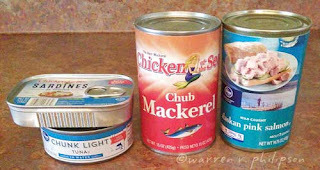 Being adventurous, I eventually began substituting canned tuna or salmon (each about 5 oz) for sardines, with no fixed rotation. The notion of a rotation is stretched when I economize with larger cans of salmon (14.75 oz), which require 3 or 4 days to finish. And now, I’m inspired to incorporate canned mackerel. Although I’d read the 2016 Berkeley Wellness letter on mackerel, I wasn’t inclined to consider a fourth fish until I saw Jen Reviews recent article, which describes 15 health benefits of mackerel. Comparing sardines, tuna, salmon and mackerel, I found each was a tad better or worse in one way or another. Incorporating the four in my canned fish lunch rotation was definitely the way to go, but then I’m the guy who mixes five cold-cereals for breakfast (A Healthful Breakfast). Stay healthy and eat fish, canned or fresh. Thanks for stopping by.